Our hard working retail team is always busy striving to improve our discounts programme. We seek to have the best offers possible from the greatest variety of vendors and to have an easy-to-use website. Last year the retail offers came on leaps and bounds, with the Retail Team adding some of our biggest hold-out brands. 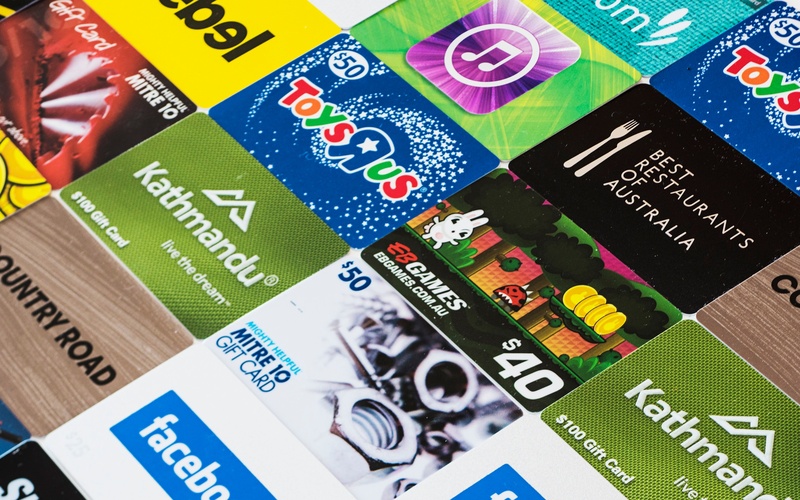 We added new vouchers and reloadable cards from vendors as Tesco, Waitrose, Vue, and Cineworld. They also set about improving the current product set updated the Curry’s / PC World voucher to include online acceptance and added over 50 new cashback offers. 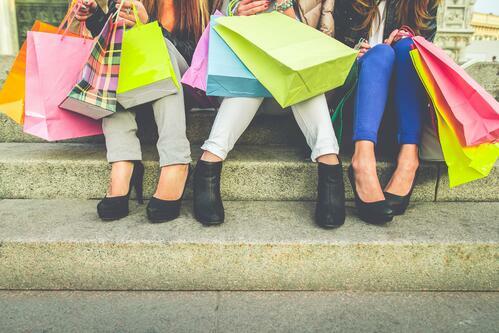 To make sure that we keep the same rhythm going and can focus our efforts more clearly, the retail team are focusing on the following strategy: Selection, Value and Convenience. In practical terms, we seek to grow our Selection, with the best and most relevant retail offers and discounts, auditing all ours twice a year. We drive Value for our members through enhanced discount promotion, all while working towards improving the customer journey making using RG more Convenient. This manifests itself as fewer terms and conditions and limitations on the offers and improving our products to be instant. This year will be no less ambitious. Not only will we be reaching out to more new and exciting vendors to add to our site, but we will also be working to agree better deals and better value for you. We’ve already got a number of new Instant Vouchers in the pipeline and hope to share some exciting launches very soon! 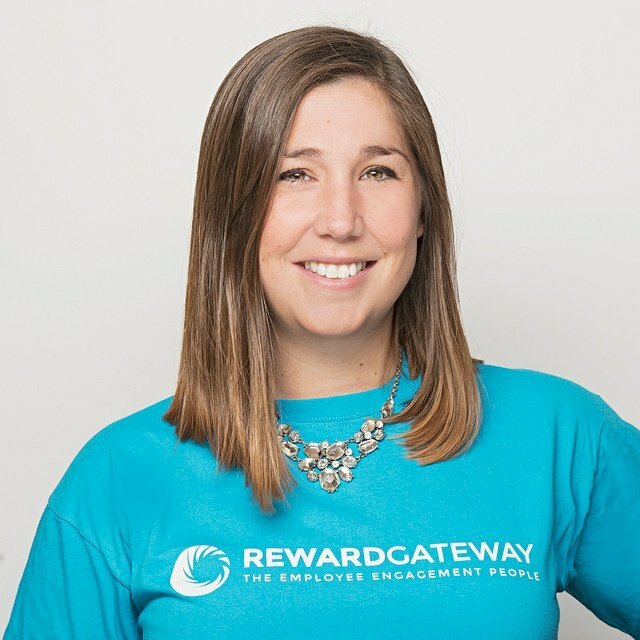 Nicole is the Head of Retail Partnerships at Reward Gateway.